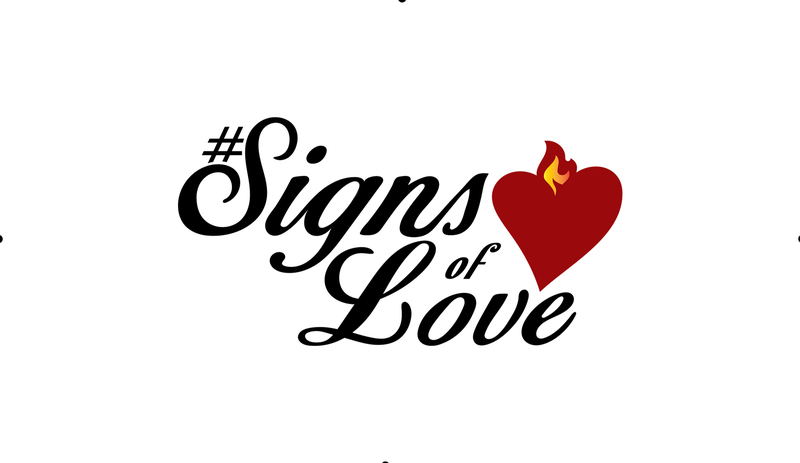 Welcome to #Signs of Love, a place to share my thoughts about the intersection of faith, love, loss, family, justice, growth, spirituality, consciousness and culture. For the first thirty-five years of my life, I thought that more knowledge was the answer to every question: read, study, learn, apply. That was the drill. I was convinced that if I just stuck to the “facts,” and “thought it through,” my marriage would flourish; my kids would be perfect; my heart would be whole. You can imagine how that turned out. Surprisingly, at least to me, not well. In my desire to do it all right, I was doing much of it wrong and hurting the people I love. That realization broke my heart and opened my mind, which is exactly the right place to start over. And so I did. I started to the hard work of integration, becoming a whole person who relies on her head, her heart and her body. I gained some hard-won wisdom and I finally began to understand what it meant to truly love. Near the end of his life, Leo Tolstoy wrote, “Everything I understand, I understand because I love.” That’s become true for me as well and #Signs of Love is where I share my stories about what Love’s teaching me.